Whether you cook frequently or not, there are some tools in the kitchen that we cannot do without. 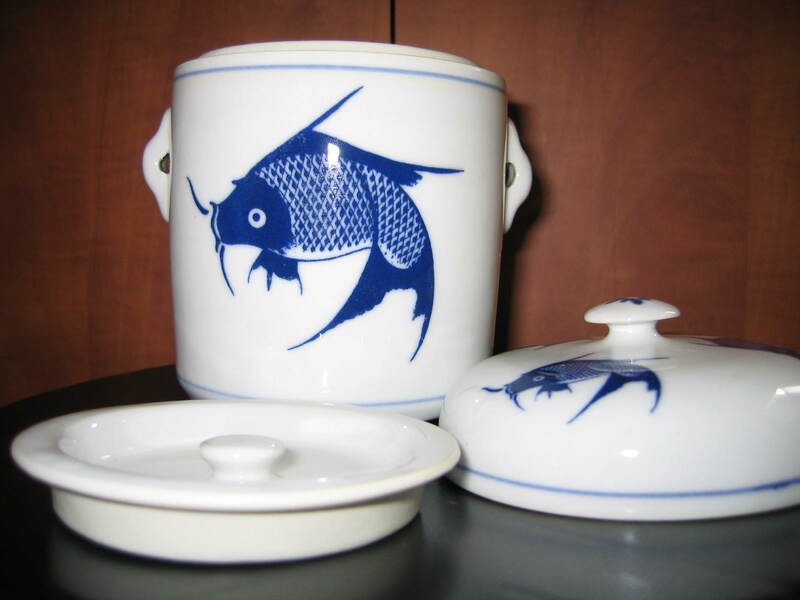 Here are some of my favourite Chinese cooking utensils. I have a large soup pot that I use to make stocks and soups but I want to introduce 2 electric cooking pots that make my life easier. 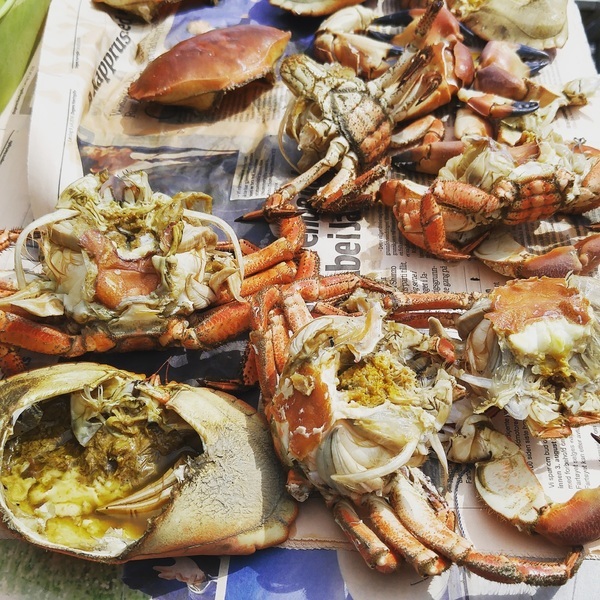 You may already have them but do not know that you can make soups and congee with them. If I want to simmer a soup for more than 2-3 hours, especially with Chinese herbs, I will use the slow cooker. Once everything is added into the pot, you can leave it to cook on its own. You can use that time (that you used to slave over the stove stirring the pot) to read, watch television, take a bath or shower or do something else. More information on the slow cooker here. The electric rice cooker is quite a versatile kitchen appliance. You can cook rice, congee, soups and even bread with it. 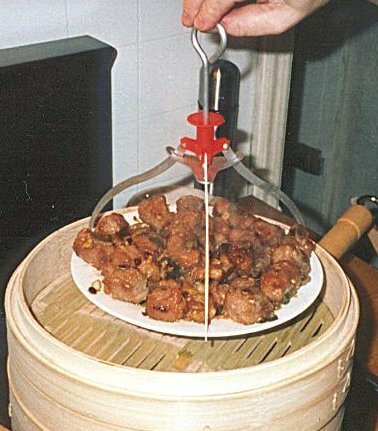 You can even use it as a food steamer. It cooks at a higher temperature than the slow cooker which is why I usually use this for soups that need no more than 1 hour to simmer. I always make congee in my rice cooker. I like to make plain white congee and then prepare some additional dishes to go with it. I also like to add all sorts of yummy ingredients while the congee is cooking to make one-meal dishes. More information on the rice cooker here. 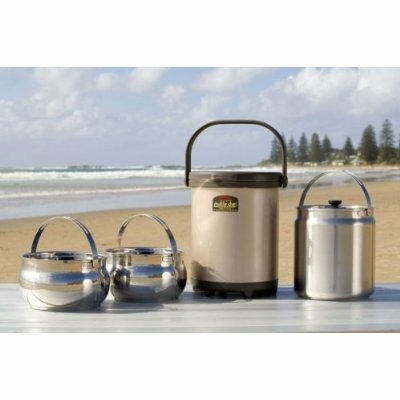 The thermal cooking pot is also branded as the magic pot because it seems to cook on its own as if by magic. 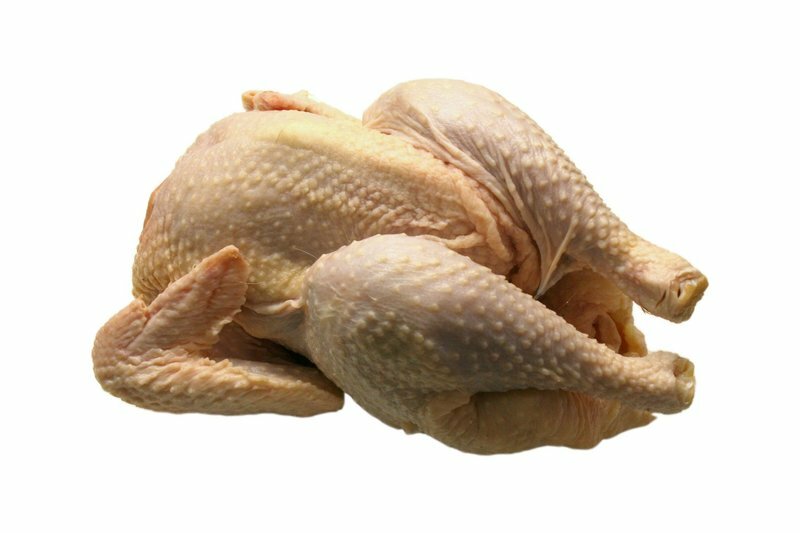 What it does is to trap the heat from the food itself to continue cooking. It is considered a green appliance as it minimizes fuel usage and CO2 emissions. Food also does not burn. 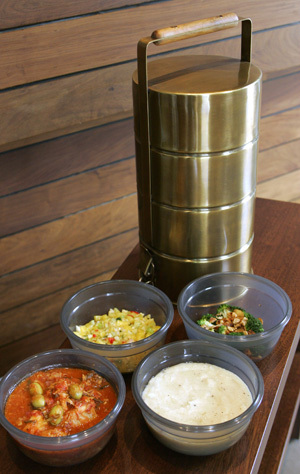 Do you know that you can use it to transport food to a potluck gathering or a picnic. The smaller ones can be used as lunch boxes. Find out more about the thermal cooker or check out some recipes. When I was living in Melbourne as a student, I find it hard to find hot lunches without having to spend a fortune. When I decided to make my own lunches, I discovered that the normal lunch boxes leak and lose heat (especially during the colder months) too quickly. While on a home trip, I looked around for suitable containers and came across vacuum lunch jars and thermal flasks which are leak-proof and can keep soupy lunches hot till noon. Find out more about the various types of Chinese lunch boxes and how these portable food containers can make an otherwise messy lunch item a breeze to cart around. 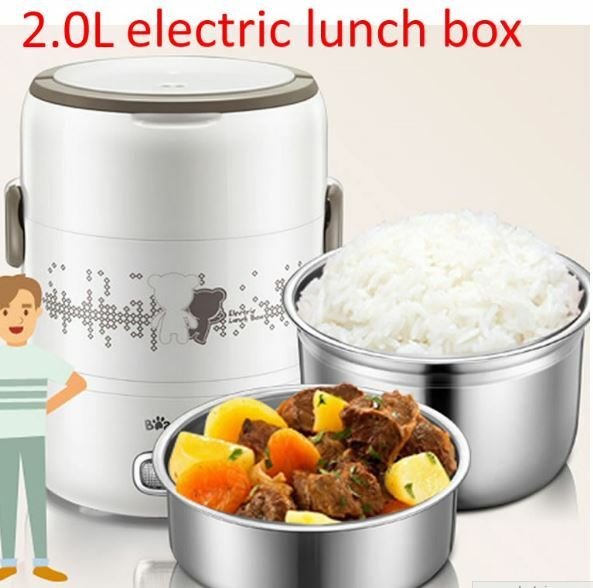 Recently, I came across this new gadget called the electric lunch box. It is the size of a vacuum lunch jar but comes with an electric heating element. Prepare your ingredients and place them in the small containers. Plug it into an electric outlet at work and cook away. Great for places with pantries. This little neat ceramic soup jar is used to cook nourishing tonics by a cooking technique known as double boiling. When I was growing up, there is no such thing as an electric steamer. When we need to steam food, we use the good ol' wok or a big pot to do it. The tricky thing about using them to steam food is how to place the food properly above the boiling water. I was told by my grandmother that they used to use plates or bowls as steaming bases. Just place the plates face-down into the wok and balance the plate with food to be steamed on top of that. Later, someone cleverly invented the wire plate which has 3 legs (which is why it is fondly known as the tripod). I don't know why they decided on 3 legs and not 4. I have also been buying things from Qoo10 and I found quite cheap ones like this Stainless steel small steaming rack. This little device grabs and removes steaming plates or bowls of food from the steamer or wok without your hands getting too close to the heat. 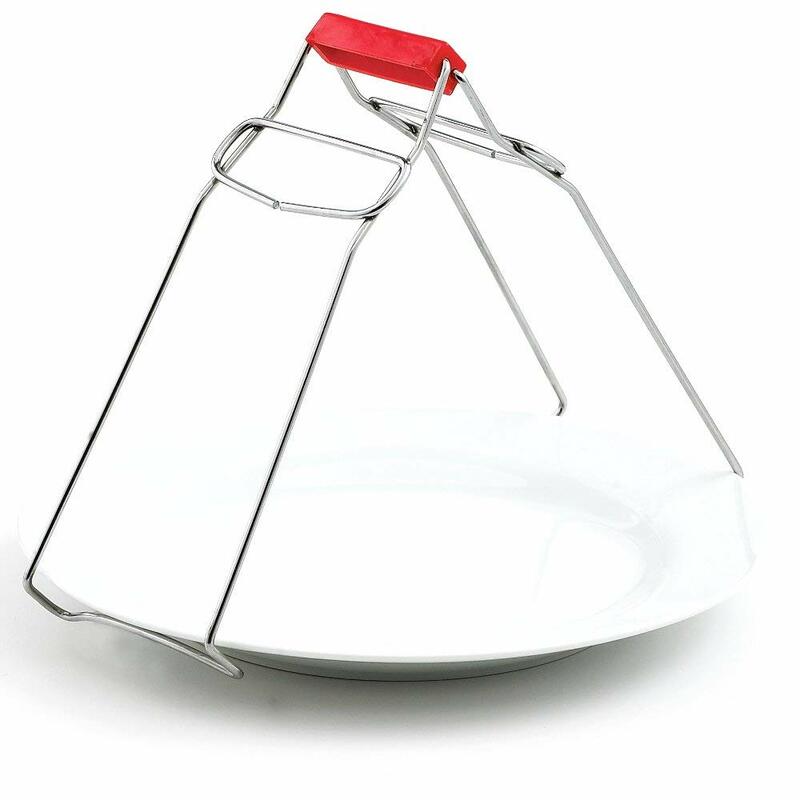 It has the same function as the hot dish grabber that grabs hot items from the oven but it is designed to grab dishes vertically out from a pot or wok rather than horizontally from an oven. Plate grabbers can come with 2 or 3 arms. I personally prefer the 3-arm plate grabber because it grips the plate firmly and requires less room to maneouver which means that you can use a smaller pot and thus use less water and energy to steam food. Another variation looks like this. It is known as a hot plate forceps. It looks more versatile. I can see it being used for taking hot stuff from an oven. The list doesn't contain knives because I assume most kitchens have knives. It is not uniquely Chinese. But if you are looking for good knives, you might want to head over to Reviews.com for a comprehensive guide on knives. © 2019 homemade-chinese-soups.com - All rights reserved.